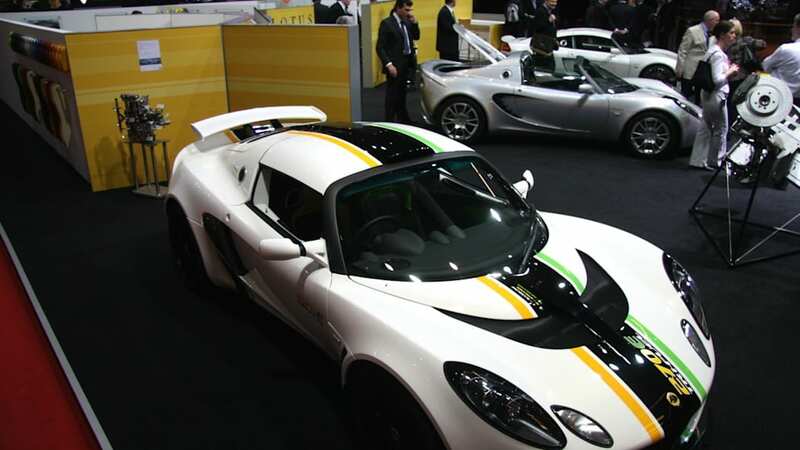 Lotus Engineering has been hard at work developing new engine technologies that allow the use of sustainable alcohol fuels. 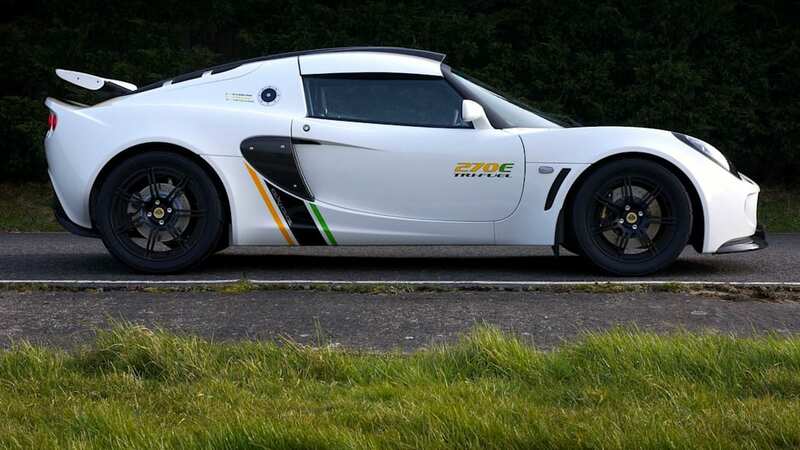 It's recent Exige 270E Tri-Fuel concept showed that the British firm knows how to make an engine run on various fuels, including gasoline, ethanol and methanol. 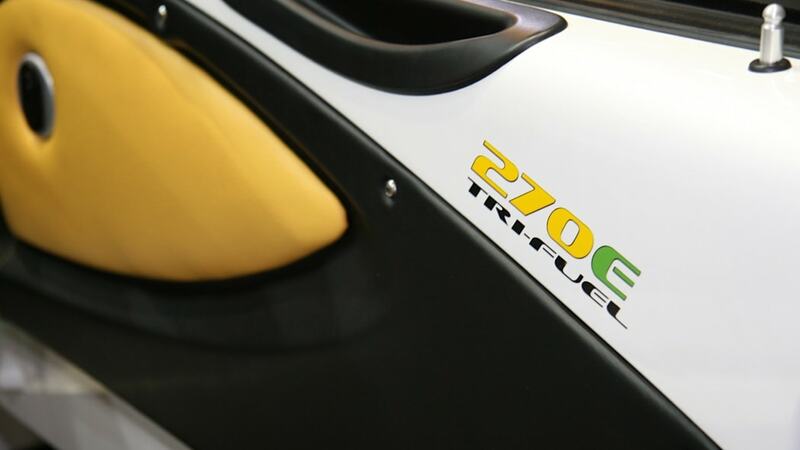 In fact, the 270E Tri-Fuel concept was the most powerful Exige ever conceived by the Hethel-based company and made its highest power output using synthetic methanol fuel. 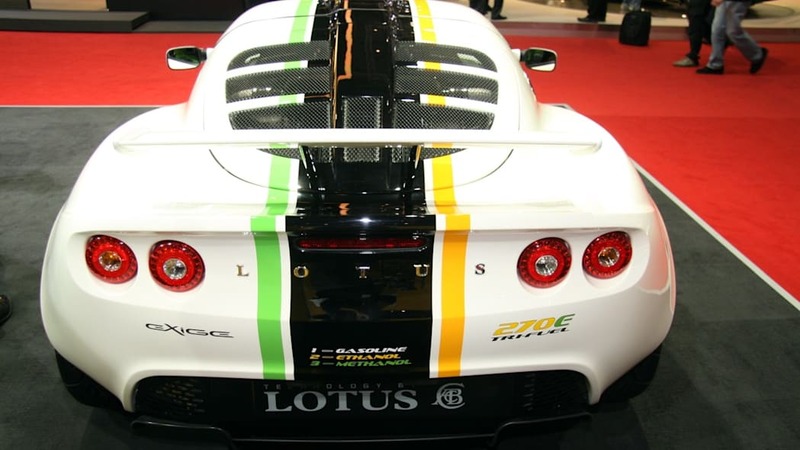 Lotus has started a new research project called the OMNIVORE engine -- cleverly indicating that it will run on anything -- that uses a single cylinder with direct injection and a variable compression ratio in order to maximize power and efficiency while running on various alcohol fuels. 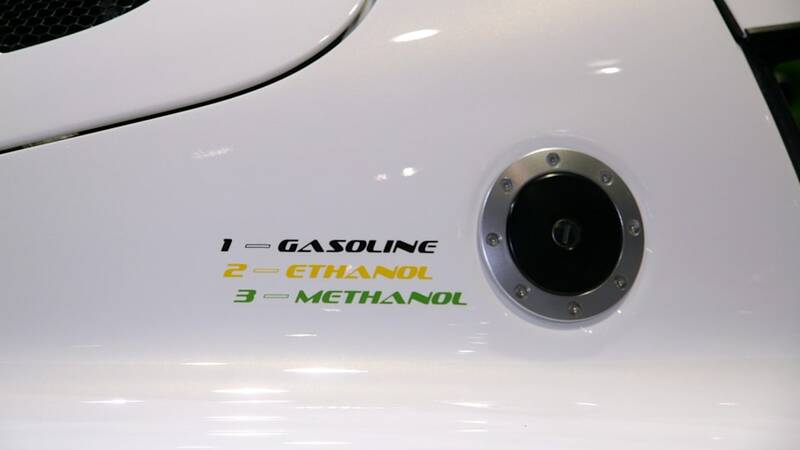 The higher octane rating of alcohol fuels will allow the engine to run with higher compression, thereby offering more power, while also toning itself down to run on lower-grade fuels as well. Read the press release after the break for more details. 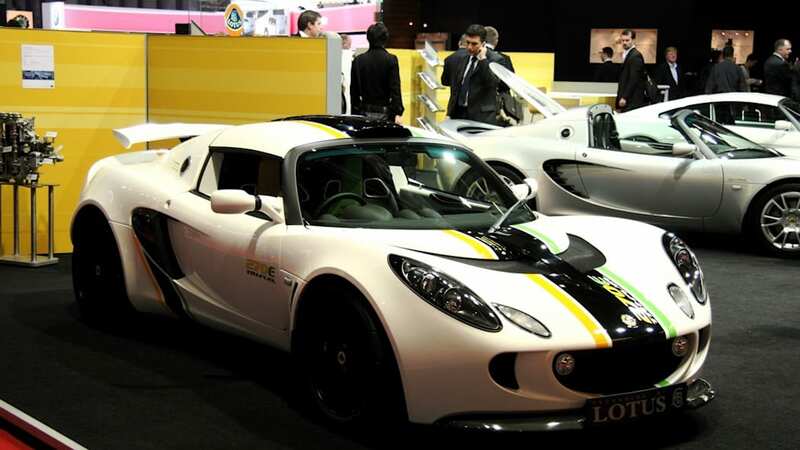 Lotus Engineering, the world renowned automotive consultancy division of Lotus announces a collaboration with Queen's University Belfast and Jaguar Cars Ltd to develop an engine which maximises fuel efficiency when running on renewable fuels. 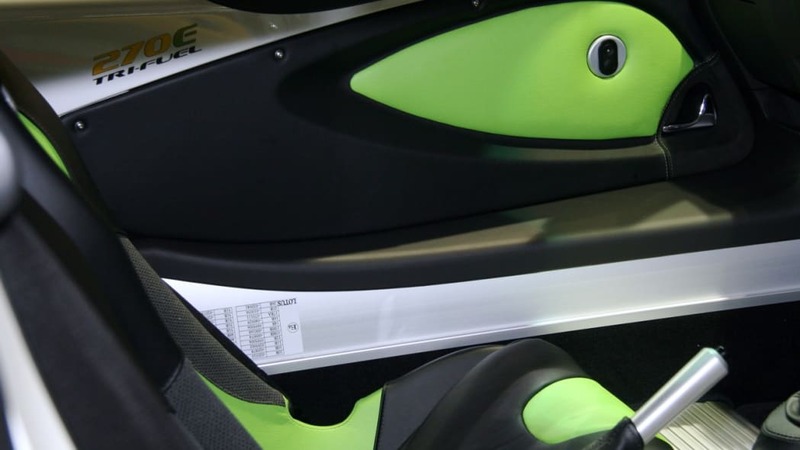 The OMNIVORE concept will employ novel engine architecture to achieve a high thermal efficiency when fuelled on any alcohols or gasoline. The project is sponsored by Defra (Department for the Environment and Rural Affairs) and the DOE NI (Department of the Environment Northern Ireland) through the Renewable Materials LINK Programme. 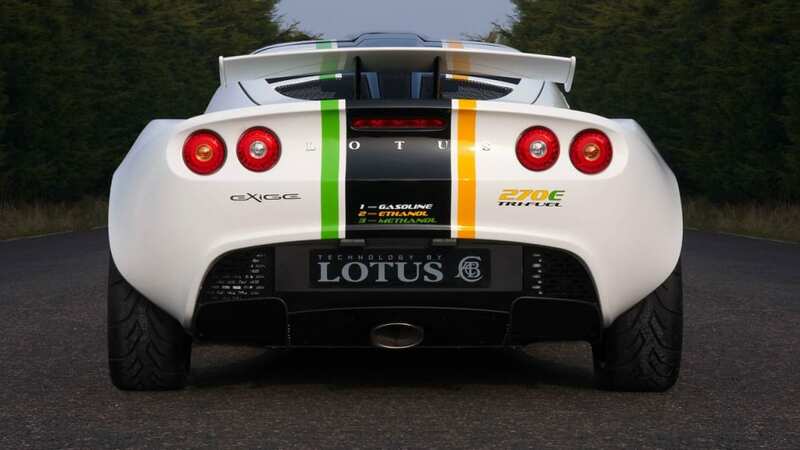 Lotus Engineering is currently undertaking a design study and the build of a single cylinder research engine for completion in January 2009. 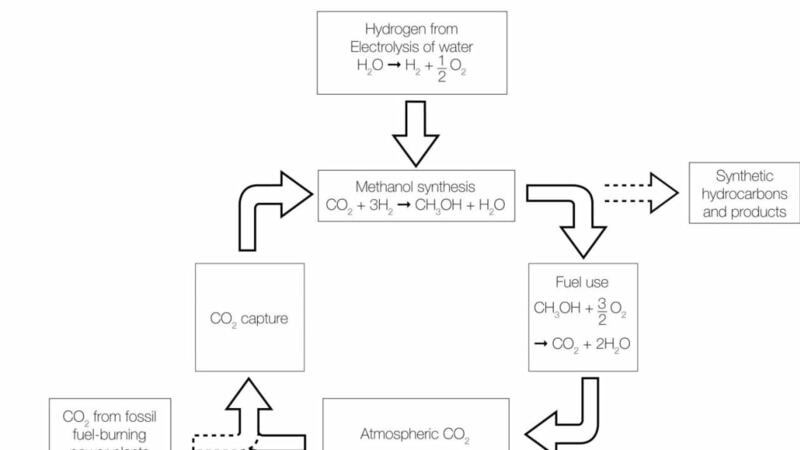 Vehicle modelling will validate the reduction in vehicle CO2 emissions. Queen's University of Belfast's School of Mechanical and Aerospace Engineering will be adding its world leading expertise in engine simulation, with Jaguar Cars Ltd a consultative partner at all stages of development. 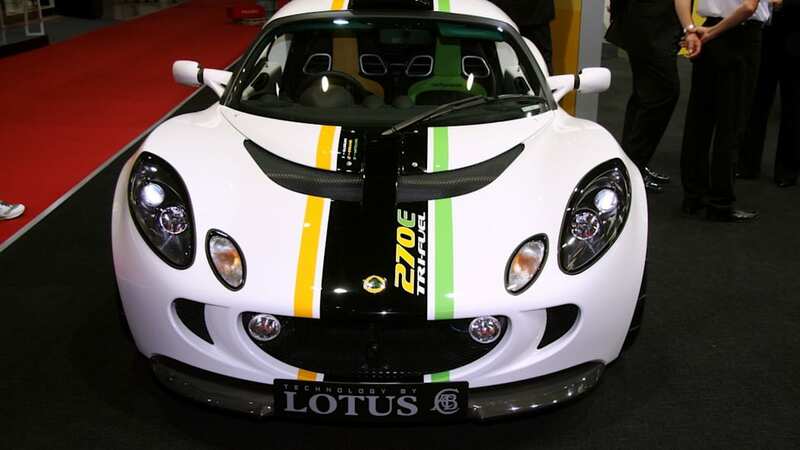 Mike Kimberley, Chief Executive Officer of Group Lotus Plc said: "The automotive industry is now focusing on its environmental obligations to reduce CO2 emissions and improve efficiencies and we are seeing the high technology capabilities of Lotus Engineering being in strong demand. 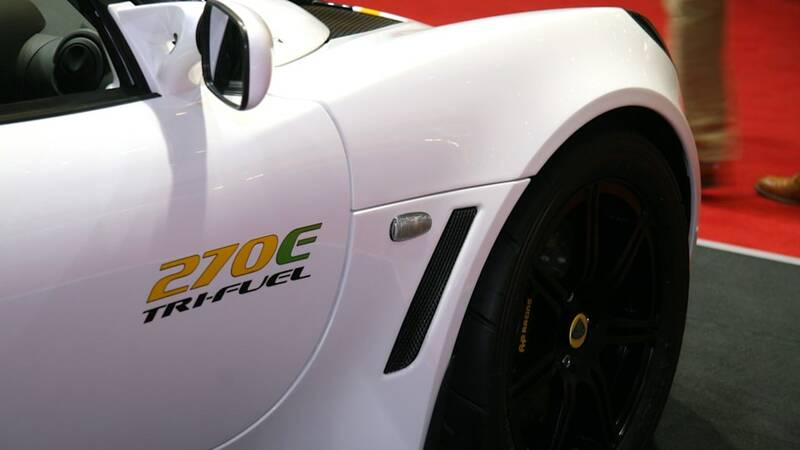 Not only does our brand value of 'performance through light weight' fit perfectly with the necessary direction of the industry to produce lighter, more efficient vehicles, we are also working on all aspects of future fuels, investigating alternative powertrains to accommodate alcohol fuels as they enter the market." 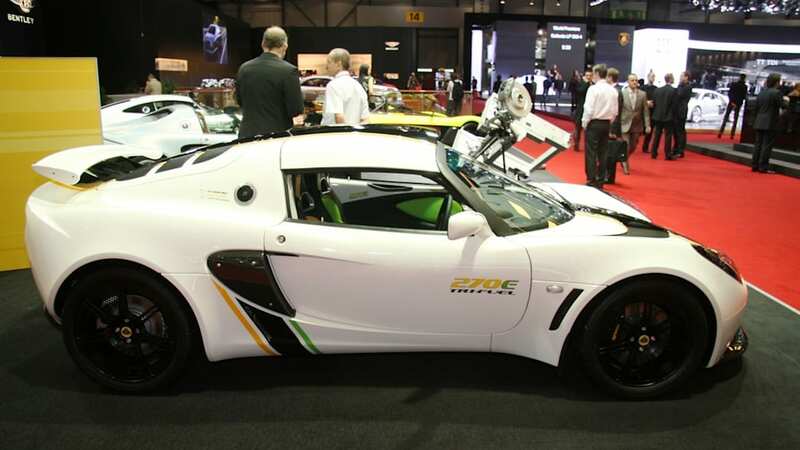 The OMNIVORE programme complements the recently unveiled Lotus Exige 270E Tri-fuel as part of Lotus' research to understand the complex combustion process involved in running on mixtures of alcohol fuels and gasoline, which will be important for a successful transition from today's fuels to the sustainable, synthetic fuels of the future. 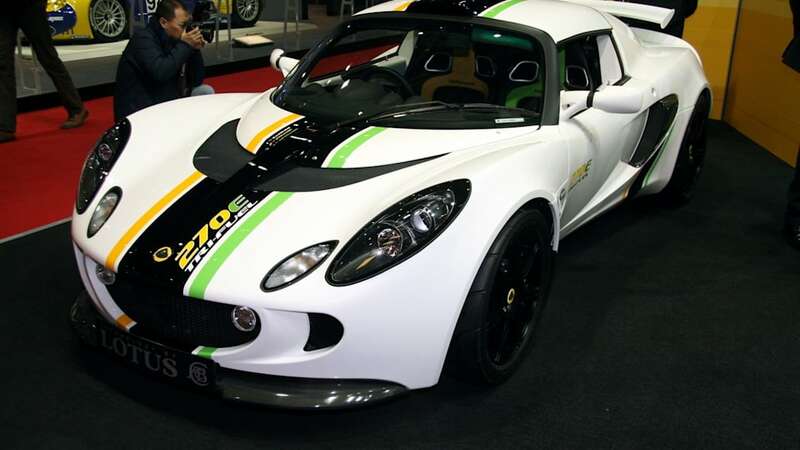 Geraint Castleton-White, Head of Powertrain at Lotus Engineering said: "The requirement to operate on gasoline in today's flex-fuel engines limits their thermal efficiency when operating on alcohol fuels. 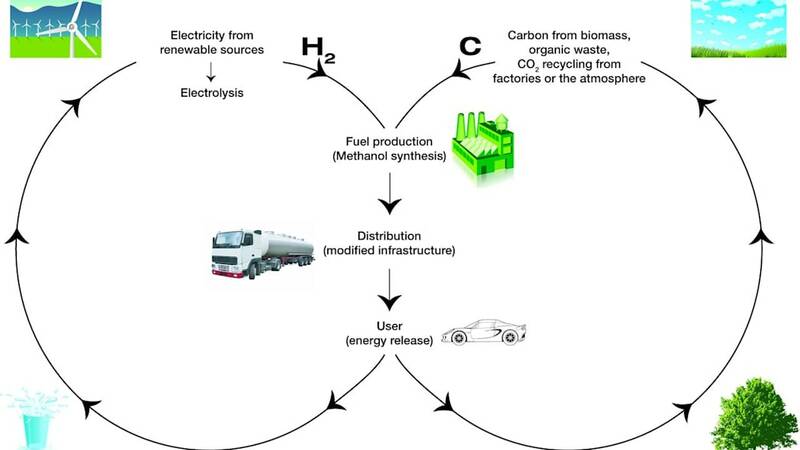 However, the physical and chemical properties of alcohols, when compared to gasoline, provide the potential for higher thermal efficiency operation to be achieved. 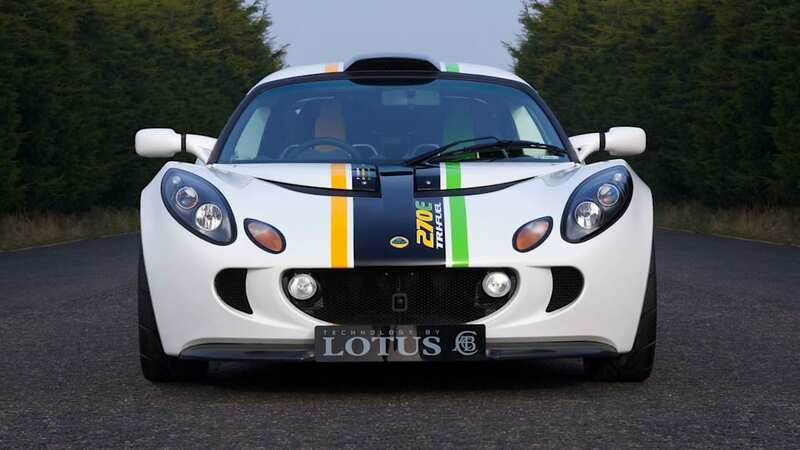 This single-cylinder research engine will investigate a highly thermal efficient combustion system that optimises engine performance to fully exploit the properties of both gasoline and alcohol fuels and maximise efficiency."